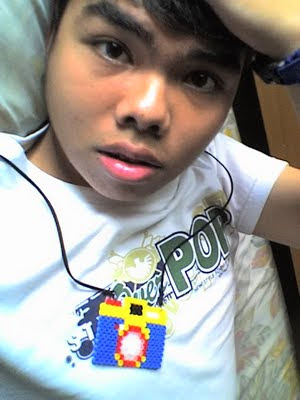 I bought this LOMO beads necklace from Dante accecories. It's cheaper than the other shops, in other shop the price is Rp 30.000 until Rp 40.000. But in Dante it's just Rp 25.000 till Rp.35.000 ! So Cheap right...? ?